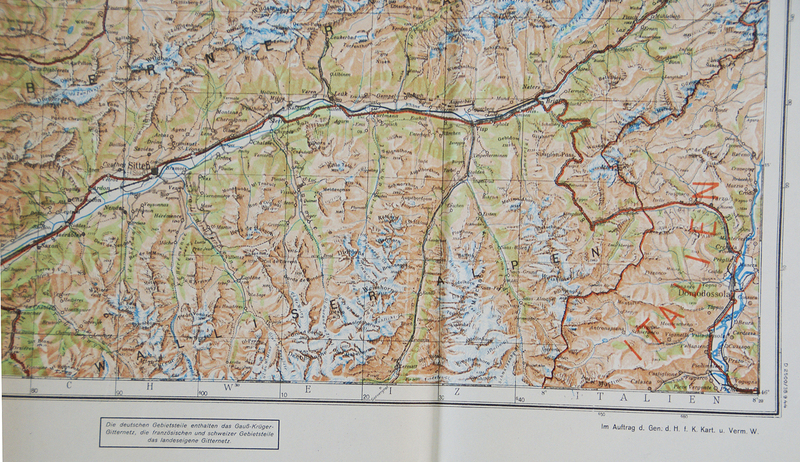 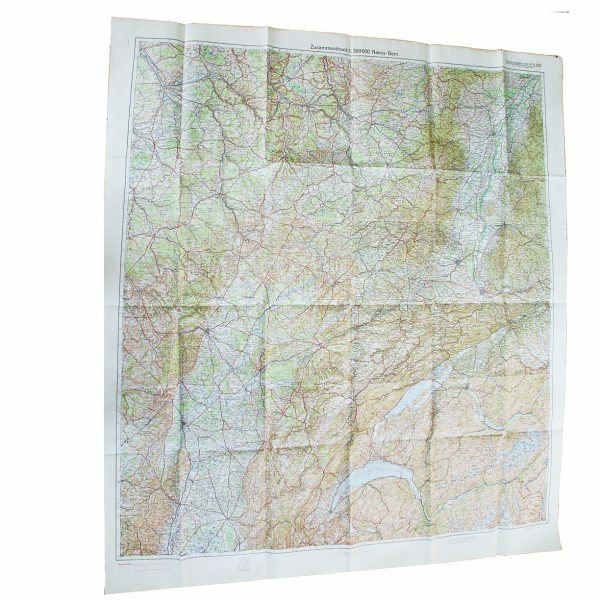 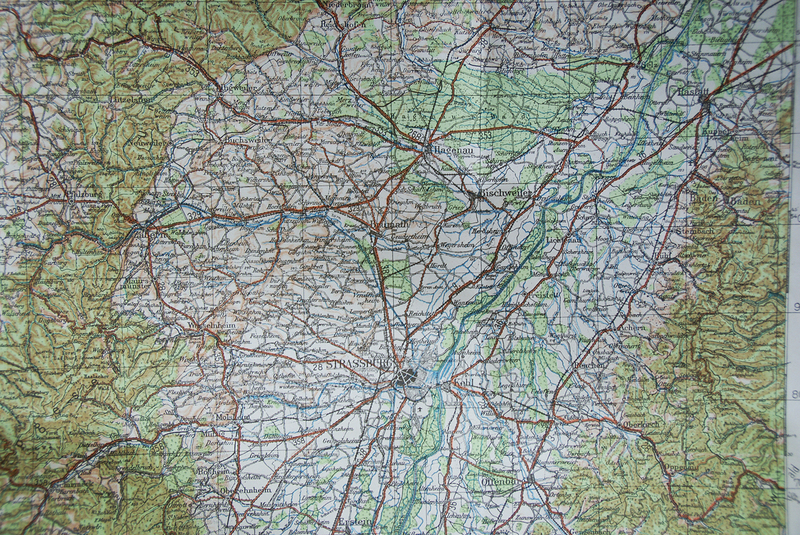 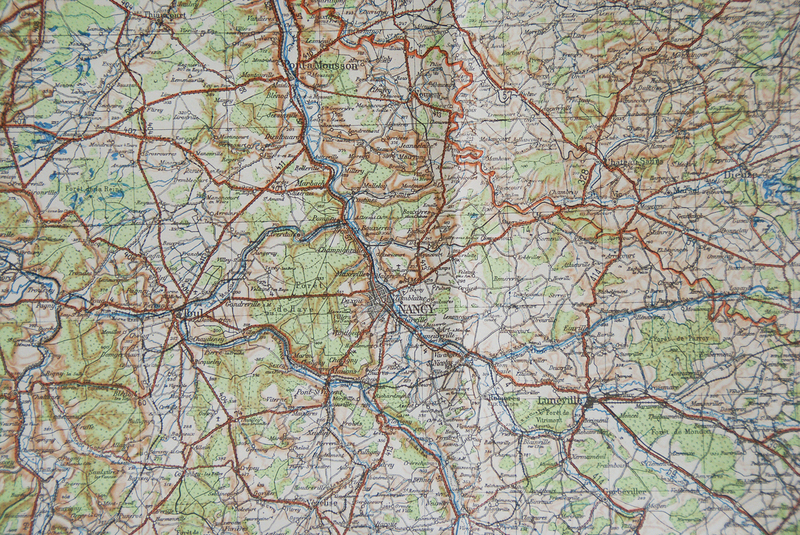 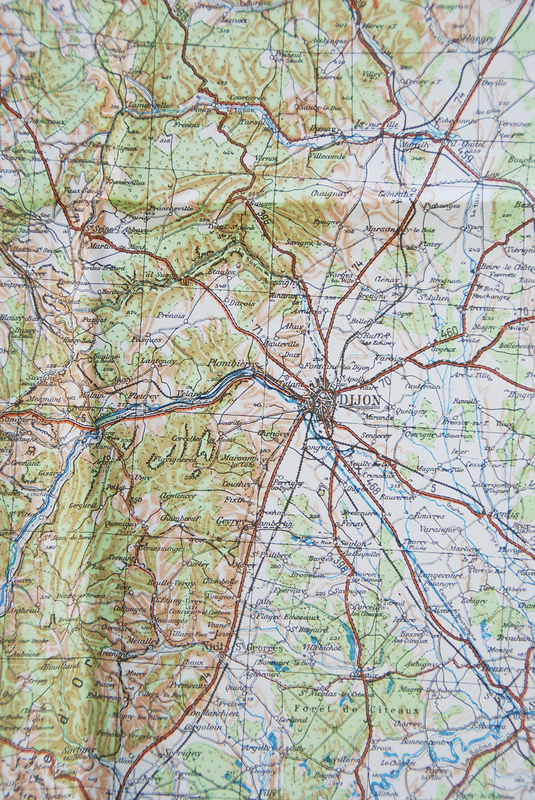 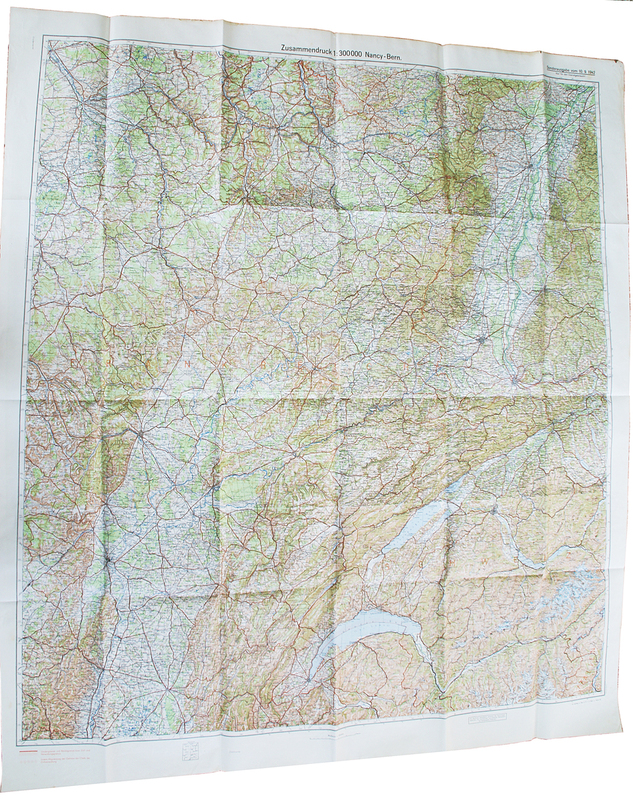 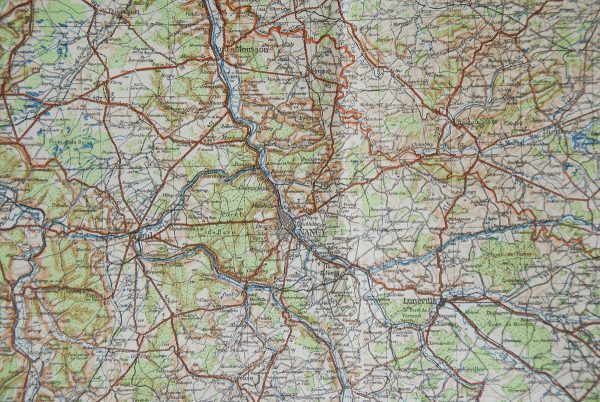 A large WWII German map of the area Nancy-Bern area of France. 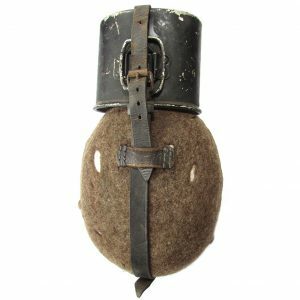 Featuring the Alps, Italy, Dijon, Strasbourg and Hagenau, where the 101st airborne fought and featuring in an episode of Band of Brothers. 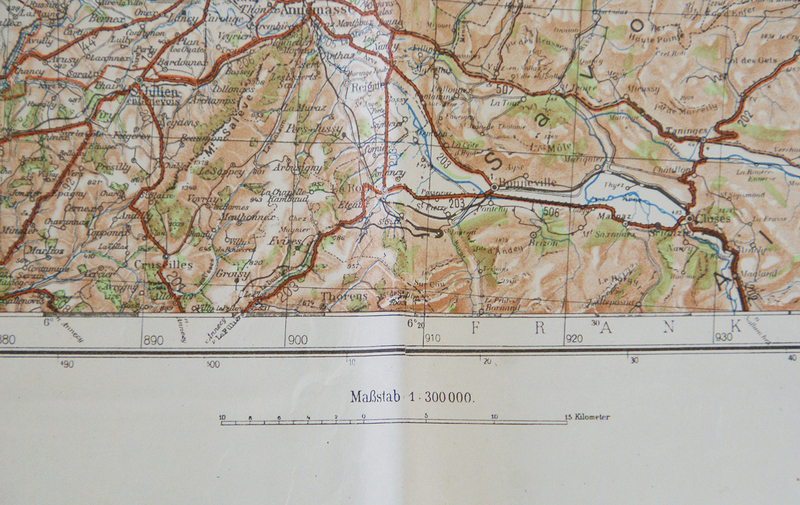 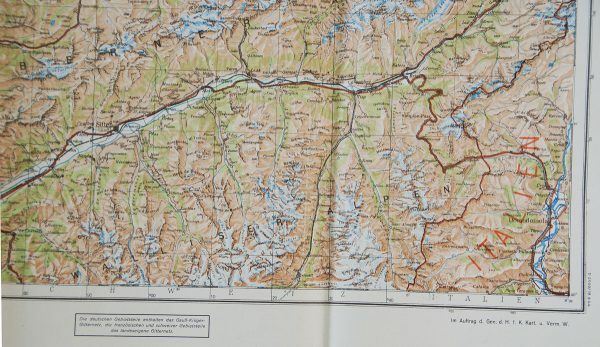 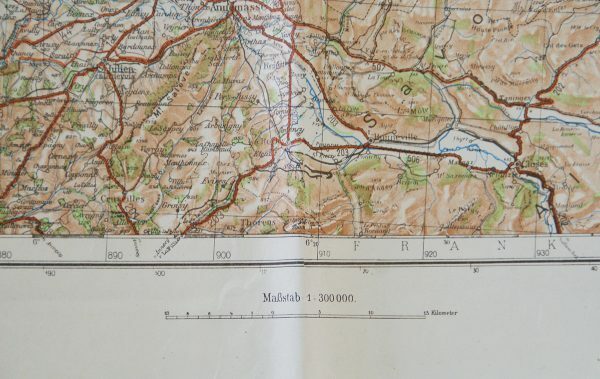 The map is in good condition without major flaw. 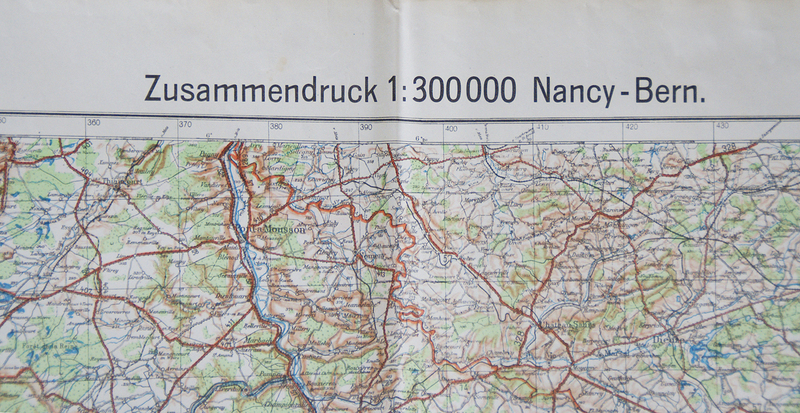 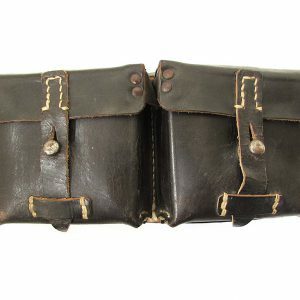 It measures 109 x 124 cm and is marked Sonderausgabe Vom 10.9.1942 Zusammendruck 1;300,000 Nancy-Bern.